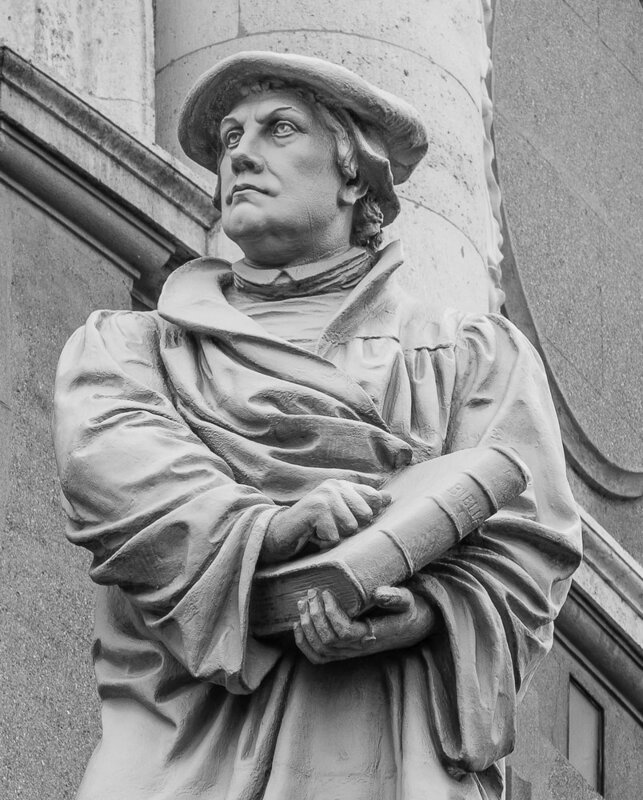 ​This year, Reformation or Heritage Sunday is on October 28th. This Sunday marks the occasion in 1517 when Martin Luther posted his 95 theses on the church door in Wittenberg, Germany. Our 11:00 worship service location will not be in the sanctuary but at Old Scot’s Burial Ground, the site of the original log church (weather permitting). 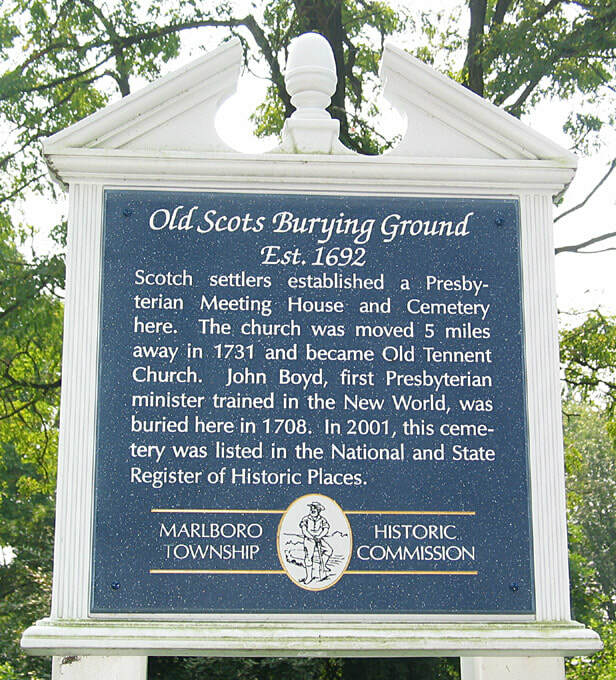 ​Old Scots Burial Ground is 5 miles north of Old Tennent on Gordon’s Corner Road in Marlboro. The service will be held outdoors. Please feel free to bring a chair and dress appropriately. Old Scots' marks the burial of the first Presbyterian church in North America (known then as "Free Hill" in 1692 and marks the place it was originally located in a log cabin. The site holds approximately 100+ graves. There is a commemoration to Rev. John Boyd, (which was created by the famous J&R Lamb Company) on the site. His original tombstone is now at the Presbyterian Historical Society in Philadelphia. John Boyd was the first ordained Presbyterian minister in America. Old Tennent Church Cemetery maintains the property . John Boyd's grave at "Find a Grave"
Sunday, October 29, 2017 marks the occasion in 1517 when Martin Luther posted his 95 theses on the church door in Wittenberg, Germany. Presbyterians celebrate the tradition that grounds their faith on Reformation Sunday. 2017 is the 500th Anniversary of the Reformation. Join us as we have our 11:00 worship service outside at Old Scot’s Burial Ground, Old Tennent’s original site. The cemetery is on Gordon's Corner Road, just west of Wyncrest Road in Marlboro, NJ. Colonial attire is welcomed.